It’s been suggested that Kaliningrad was chosen as one of the cities to host the World Cup because the sponsors want to show the whole world that Russia is a huge country. The strengths of Kaliningrad are its location (proximity to Europe) and the status of the westernmost administrative centre of Russia. The official right to host the World Cup 2018 has provided the city with a number of advantages. Firstly, Kaliningrad provides only a group stage of Mundial 2018. Secondly, in preparation for the World Cup, the roads were repaired, house facades were restored, transportation fleet was improved and even a new airport was built. In this article, we will tell you how the Mundial 2018 in Kaliningrad will be organized and what attractions this city has to offer you. Kaliningrad is becoming a centre of Russian football. Here the locals look forward to seeing the teams and fans as well as tourists from the whole world. The group stage of Mundial 2018 will be held in a specially built arena which costs 7.8 billion roubles. 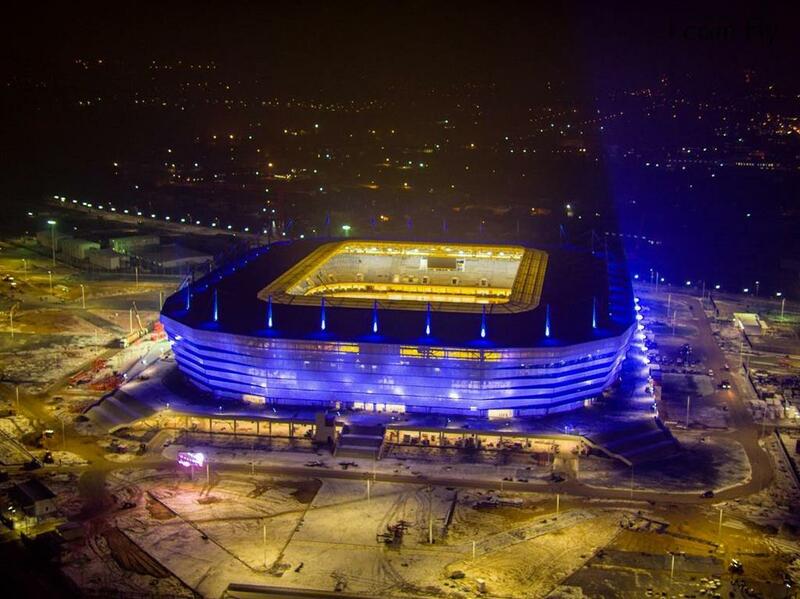 The games of Mundial 2018 will be held at “Arena Baltic” stadium with a capacity of 35,000 spectators. 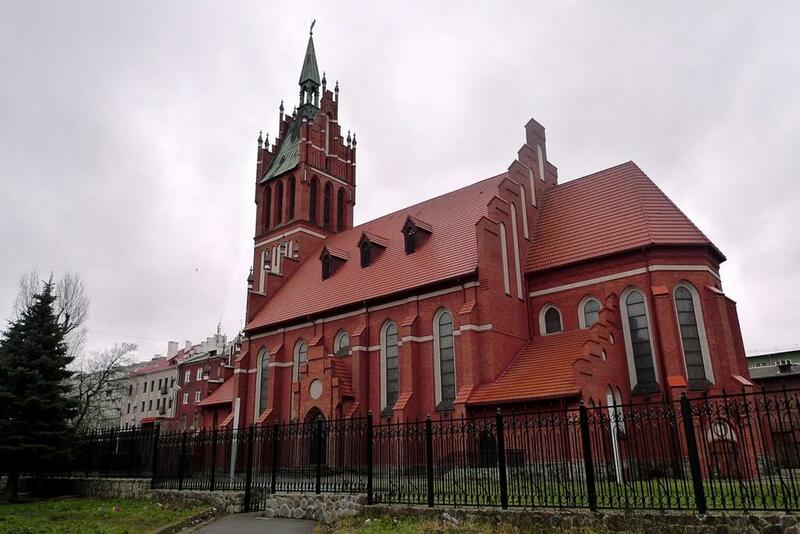 It was built on Oktyabrsky Island. The design phase started in 2012. During the discussions, several names were offered including “Kaliningrad Arena”, “Arena Baltic”, etc. Compacting work on site started in 2014. At the end of 2015, the project received a positive conclusion from the experts and at last, got its final name — “Kaliningrad Stadium”. The construction site area is 24.4 hectares while the building area is 5.86 hectares. The arena has a rectangular shape with rounded angles. The building with a total area of 115,000 square meters has five levels and three tiers of stands. The initial capacity of the stands was 45,000 spectators, however, later on it was reduced to 35,000. The roof above the stands has a closed structure and is made of transparent polycarbonate with a rectangular opening above the field. 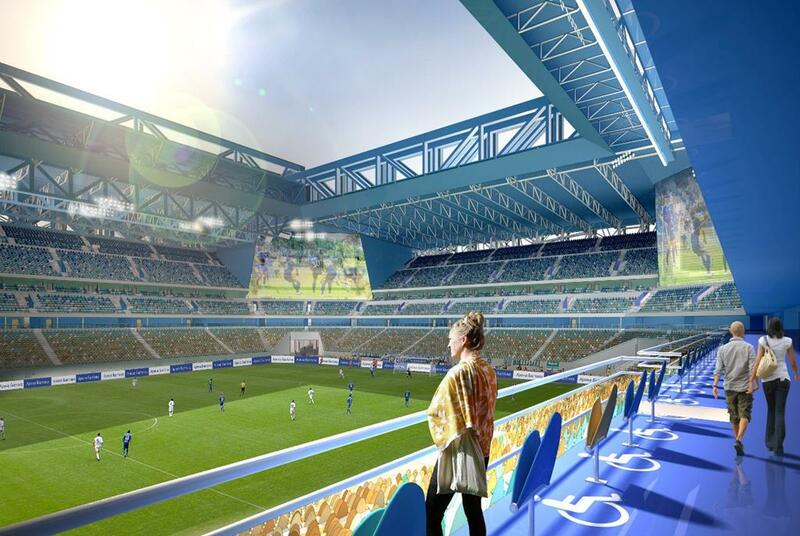 Apart from the stands and the field, the project provides for all necessary infrastructure including changing rooms, rooms for the coaches, referees, rooms for medical staff and doping tests, press center, canteen, parking lots for cars and tourist buses, contemporary control and safety systems, etc. Architectural solutions ensure the stadium availability for the disabled. Within the transport and logistics scheme there is a descent down to the stadium from the second elevated bridge. Due to complex geological engineering conditions, the building was erected on a pile foundation joint over the top by a reinforced concrete slab. There are Solnechny Boulevard, main urban motorway, parking lots, plants and the Old Pregolya River embankment near the sports arena. You can get to the stadium by bus. The Khrabrovo Airport will meet the guests from all over the world. After the reconstruction, traffic flow increased to 3.5 million people a year. The maximum capacity will be 1,250 passengers per hour and during the World Cup 2018 it will reach 1,950 passengers per hour in one direction. In airports, contra-flow schemes will be implemented. Moreover, there will be 38 additional mobile passport control booths and 22 stationary checkpoints. Now the passenger terminal is divided into two sectors — “B” and “C”, which allows to separate the traffic flows and at the same time handle domestic and international flights. The air-terminal complex has modern border control booths, customs clearance area desks, display boards, ATMs, payment terminals, souvenir and printed production kiosks, stands of tourist and rental agencies. There is also a separate smoking area. For the comfort of the passengers, the airport terminal has lounges (VIP-halls, business halls and international business halls). Thanks to Wi-Fi passengers can always stay tuned. The air terminal is fitted with a contemporary four-level baggage-handling system that can simultaneously handle transfer baggage and the baggage from check-in counters. The system contains two 5-biplane units MVXR 5000 (Rapiscan), automated explosive detection system CTX5500 (General Electric), radiation control counters Yantar 1-P. 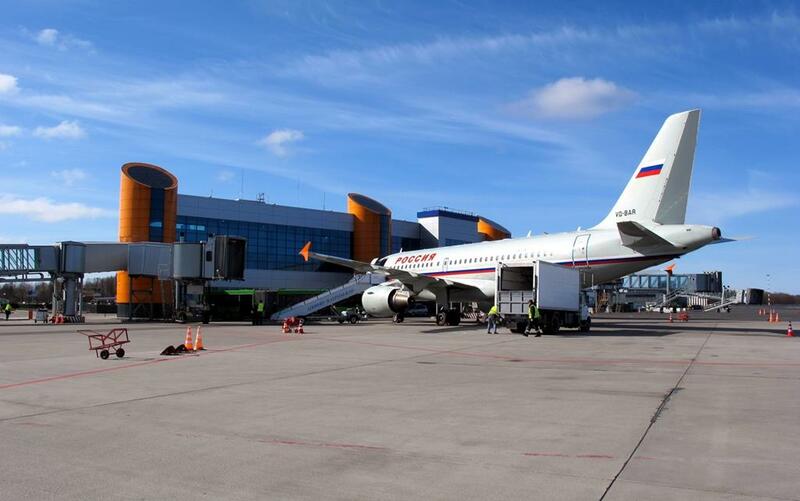 The Khrabrovo Airport in Kaliningrad has a multilevel safety system that uses contemporary methods and technologies. Aviation security service is fully equipped with the necessary means of inspection, radio communication, as well as video surveillance. The attractions of Kaliningrad are very diverse. Thus, you would like to see all at once. In this article, we will list only the main ones. The Brandenburg Gate is the only gate in the city, which to this day serve its primary purpose. People sometimes call it the Berlin Gate. 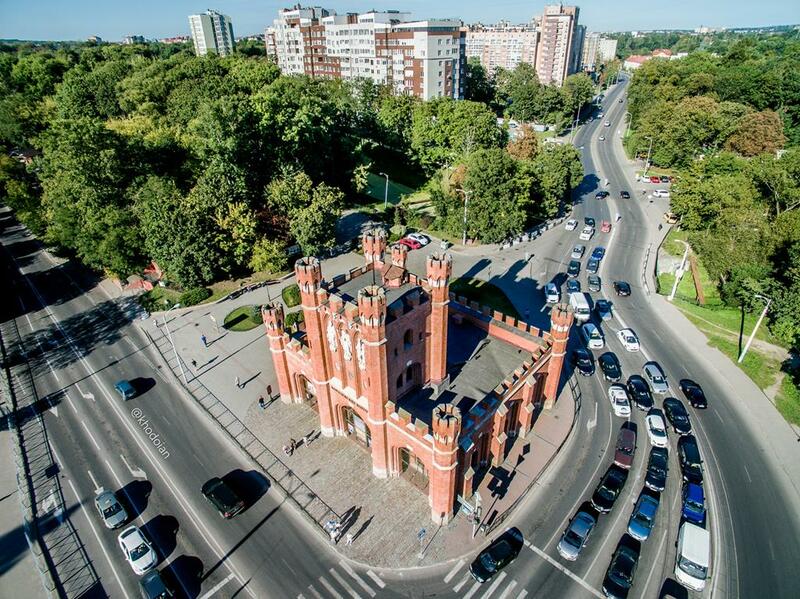 The first Brandenburg Gate in Kaliningrad previously known as Königsberg was built in 1657. 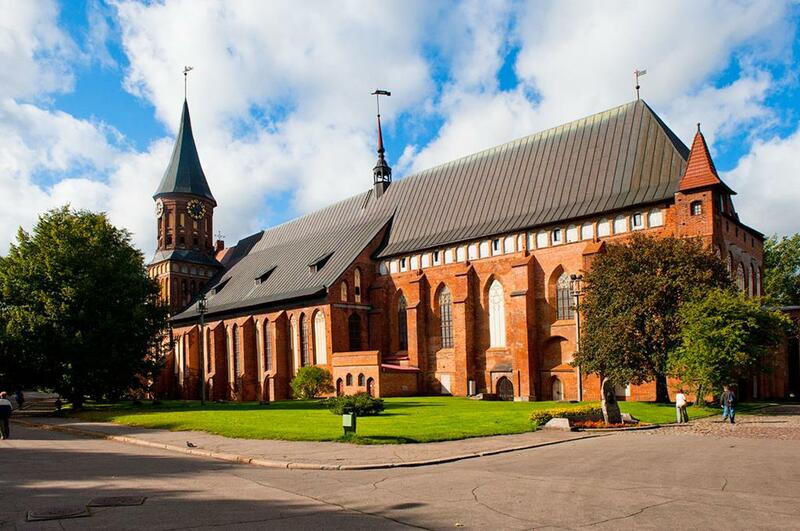 The museum complex of the Königsberg Cathedral is probably one of the main attractions of Kaliningrad. This is where the majority of tourists want to come. The neogothic Church of the Holy Family was built in 1907 and designed by F. Heitmann who was responsible for building Amalienau district. 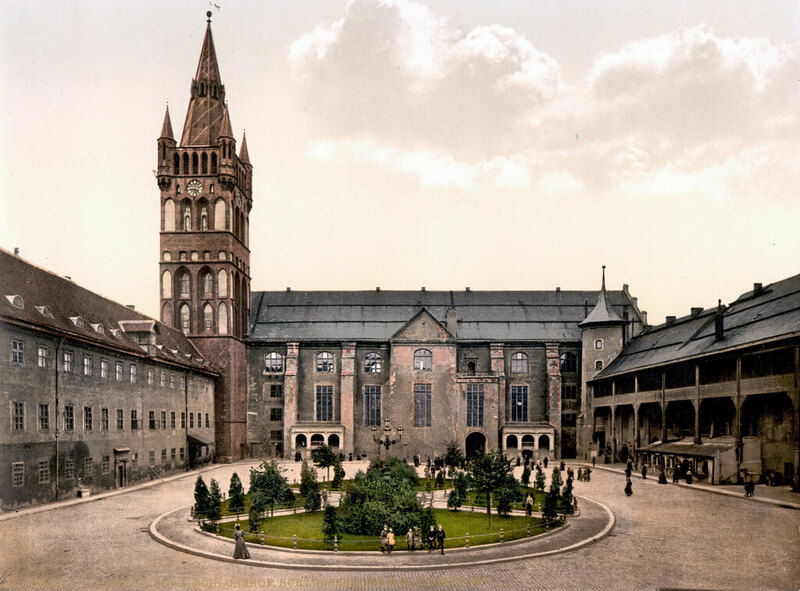 In 1980, the Church was restored, and that same year the Regional Philharmonic Hall was open to the public. 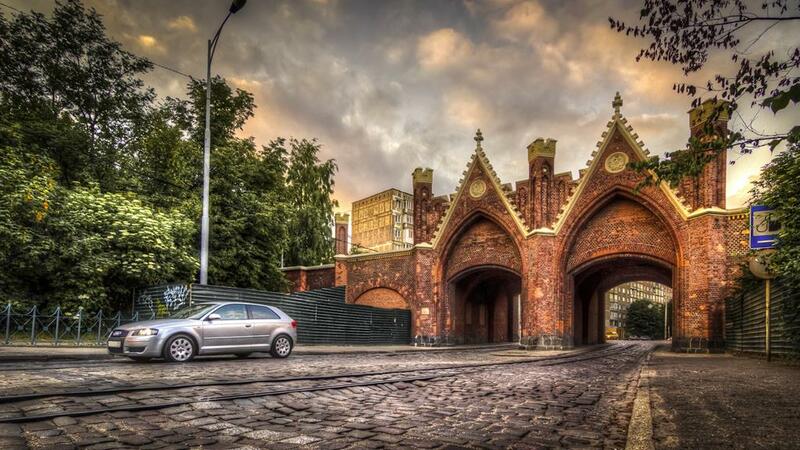 There are seven city gates in Kaliningrad. One of the most interesting of them is the King’s Gate. Today’s King’s Gate were built in the 19th century on the site of the ancient Gumbinnen Gate. The ruins of the Königsberg Castle still heat the imagination. 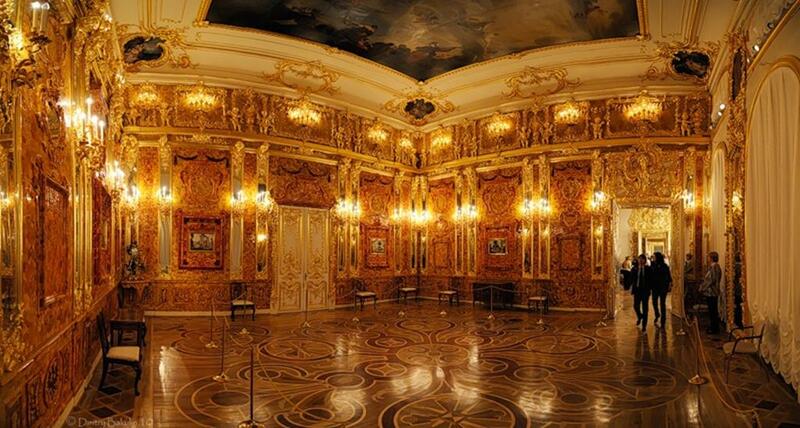 And this feeling still persists even though the castle was almost completely destroyed (first, during the war and later by the Soviets), and the Amber Room was never found here. 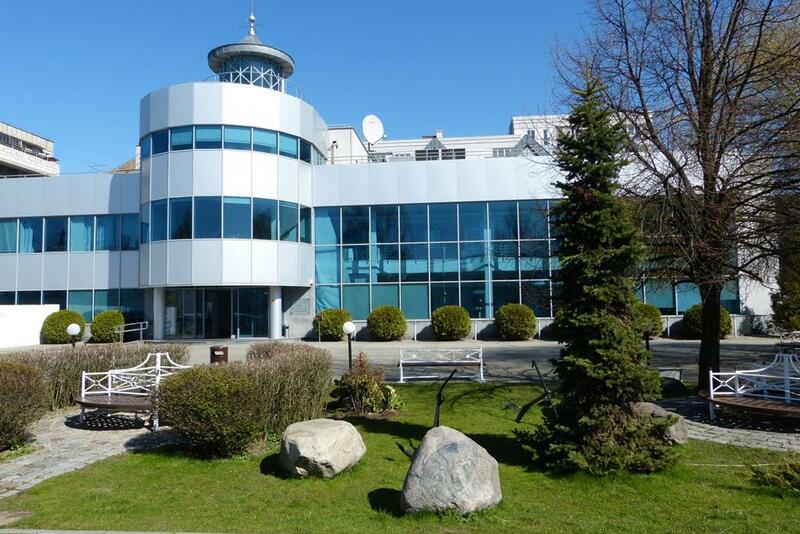 The Museum of the World Ocean in Kaliningrad is a great museum complex, which is interesting for both children and their parents. It is fair to say that this is probably the best museum in Kaliningrad and a 100% must-see attraction. There are a lot of war memorials around Kaliningrad since this city was the scene of heavy fighting during the Great Patriotic War. This strategic point has a good location, thus, many people fought for it. Kant Island, formerly known as Kneiphof, is based in the middle of the river Pregolya River. Nowadays you can see only a park with numerous stone sculptures and only one building — a huge cathedral. We also recommend you to visit the Regional Amber Museum, the Fishing Village, Amalienau, the Sackheim Gate, Juditten Church, the Kreuzkirche, Maraunenhof, Bunker Museum. 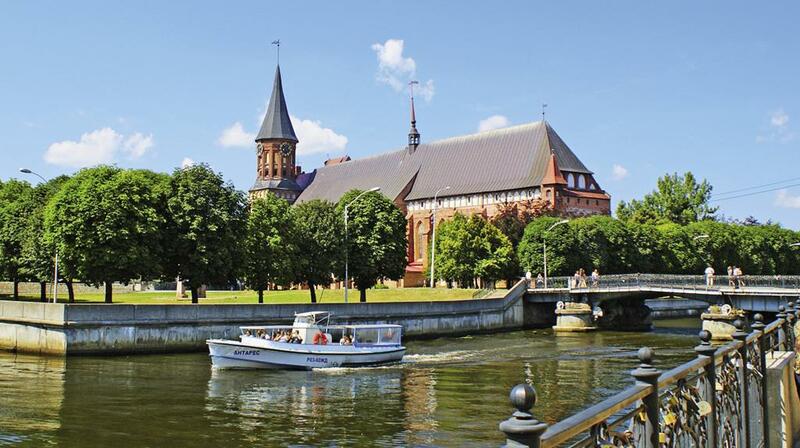 Kaliningrad is a hospitable city. Everyone will find a hotel to one’s own taste. There are many restaurants that serve different dishes while the cozy cafes, shady lanes, small streets, squares, beautiful parks will help you to enjoy the atmosphere of the old place. 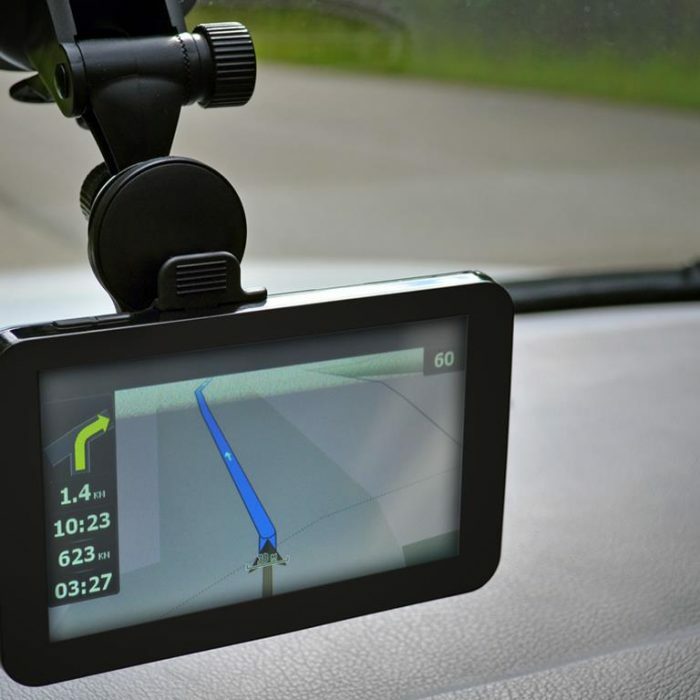 A freedom of movement is perhaps one of the main features for a person who travels by car. See Kaliningrad from the car window is a great idea. 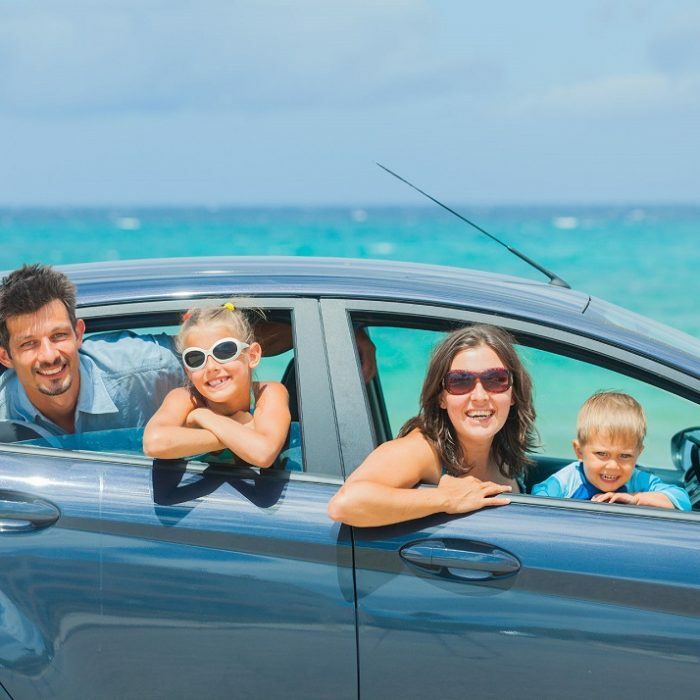 However, keep in mind that there are many ways to save a lot on car rental. Check the prices as often as possible. Decide on the time of delivery and acceptance of the car. Do not rent a car at the airports. Return a rental car only where you took it. Make sure the mileage is unlimited. Check a fuel tank as well as fuel payment policy. Include a name of the additional driver in the contract. Get to know if you are allowed to travel abroad. Book a car with a credit card. Save on a child seat. Ask for discounts and special offers. Attentively receive a rental car. If you still have no International Driving Permit, click here to apply for it online. This document helps you to drive confidently not only across Kaliningrad at the World Cup 2018 but anywhere in the world.